Yakuza 0, the newest entry in Sega’s long running series of action RPG crime drama video games on Japan’s underworld, is now out at last. 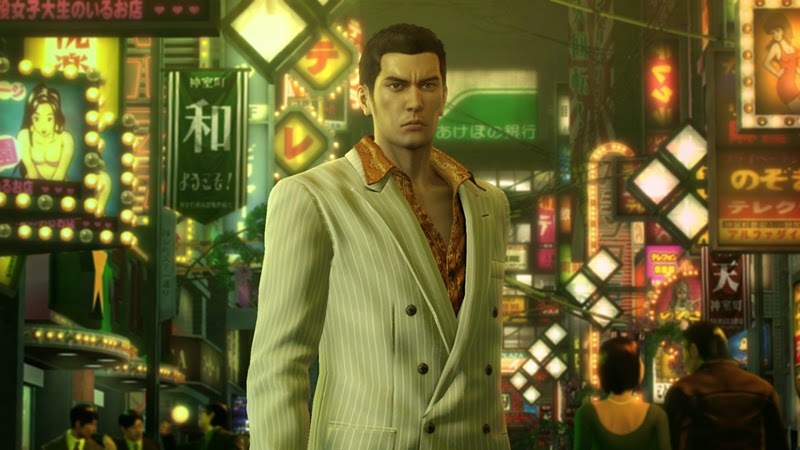 The new title, which is the most refined Yakuza game made yet, and also a prequel to all other games in the series, is also the perfect jumping in point for newcomers who may have passed on the series until now, and so the best hope for the franchise to expand its fanbase in the west. Sega probably understands that, too- that has to be why they’ve got such a cool trailer prepared for the launch of the game. You can check it out below- the trailer welcomes players to the seedy underbelly of the ‘neon jungle’ that is 1980s Tokyo. In addition to releasing the new trailer, Sega have also confirmed that they will be releasing batches of free DLC every week until February 14. Each batch will add new outfits, weapons, items, and crafting components to the game. 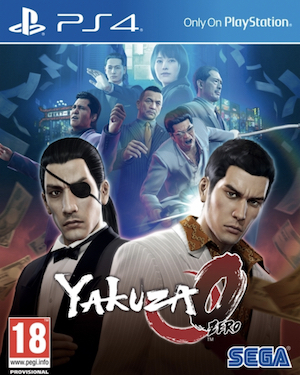 Yakuza 0 is out now, exclusively on the PS4. You can check out our review for the game to decide whether or not it’s something that you’d be up for- spoiler alert, it probably is.